Announced today at IDC, Blackmagic showed off a new Blackmagic Cinema Camera sporting a PL mount (For Arri and Red Camera systems) as well as a series of rackmountable interfaces, monitors and input systems. These additions to their lineup help prove once again that Blackmagic is ready to play with the professional level videographers. 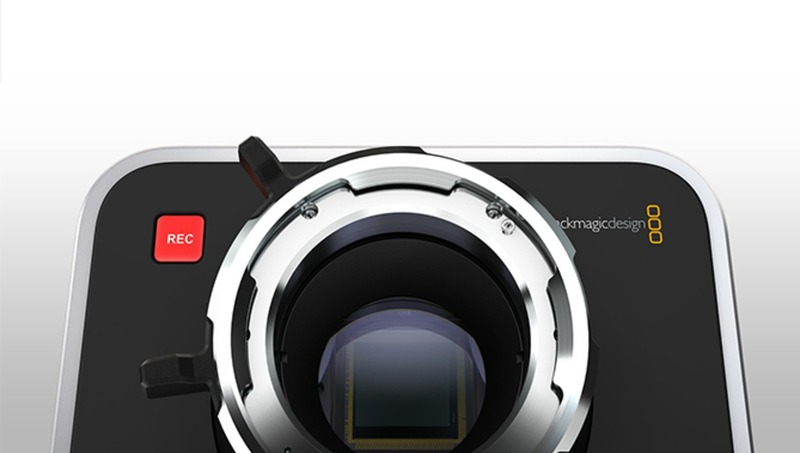 While the remaining hardware has not changed, the Cinema Camera as well as the Production Camera 4K by Blackmagic now supports PL lens mounts, allowing them to use a variety of new and old lenses previously unavailable. This allows the professional cinematographers familiar with the PL lens lineup can now record in up to 4K using the small form factor of the Blackmagic camera systems. 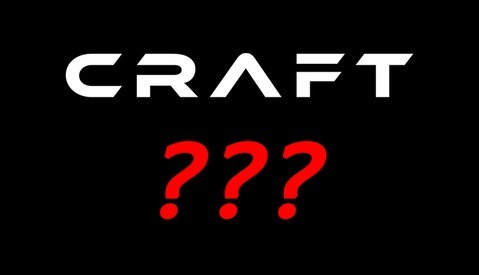 How small of a form factor? Small enough to where the lens mount itself is nearly half of the camera's width. 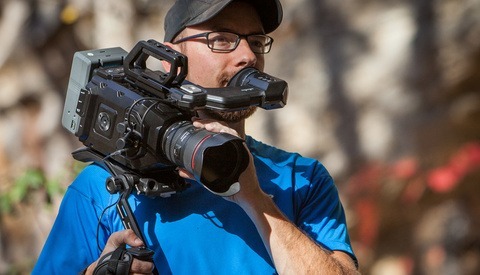 On the fence about this camera system, then check out Jaron's review of it back in December. 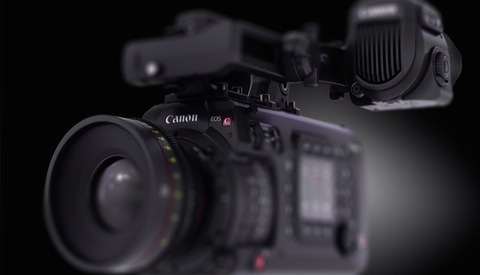 The PL Mounted Cinema Camera is available now for $2,295 and the Production 4K for $2,995. Alongside the PL mounted cameras announced today was the MultiView 16 by Blackmagic. In a brand new product line, the Blackmagic MultiView 16 allows up to 16 SDI inputs on a single display in HD. This announcement takes the title as the world's first native Ultra HD multi viewer that allows consumers to use Ultra HD televisions and HD monitors for displaying images at twice the resolution of a traditional HD multiview. Built in frame re-sync for each individual input allows you to support up to 16 SD, HD, and Ultra HD video sources at once. The MultiView 16 is available in November, for $1,495. To help with the display side of things, Blackmagic has also announced a rackmountable 4K display, entitled the SmartView 4K. This display sports 12G-SDI inputs with compatibility for virtually all SD, HD and Ultra HD formats up to 2160p60. With a native resolution of 3840x2160, the SmartView 4K features a bright LCD screen with a wide viewing angle and broadcasting features, such as 3D LUTs, Adjustable screen markets and H/V delay. This future proof design allows you to switch between SD, HD and Ultra HD with ease, using it's multi rate 12G-SDI support. The SmartView 4K is available in December, for $1,995. Alongside the other announcements, Blackmagic has also announced a new model of Videohub, with visual routing user interface. With it's built in 6G-SDI technology, the Smart Videohub 40 x 40 allows you to route SD, HD, and Ultra HD at the same time, using the same interface. 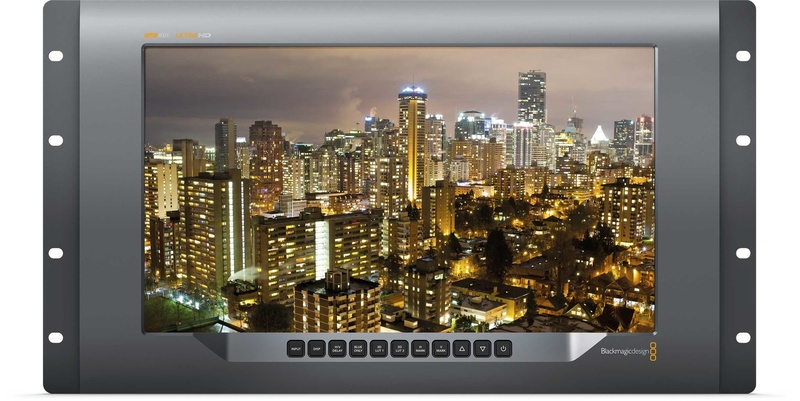 The Smart Videohub 40x40 is available in October for $2,995. Aside from the rackmountable systems Blackmagic introduced today, they also announced the DeckLink 4K Extreme 12G, which is a capture and playback card for your computer and editing workstation. 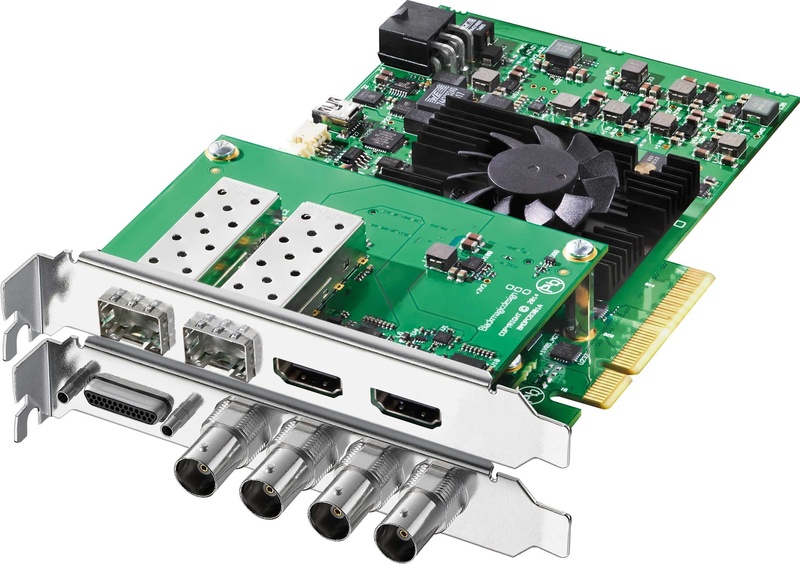 Using 8 lane PCI Express Gen 2, this card allows extremely fast capture and playback, for resolutions up to 2160p60. Alongside its speed is support for dual stream 3D as well as simultaneous fill and key capture and playback at Ultra HD at 60-fps. The Decklink is available in October for $1,495. To fill out the hardware announcements from Blackmagic, is these handy litter convertors, allowing you to painlessly convert SD, HD and Ultra HD television formats. These converters replace their previous models, which were priced the same. Using 6G-SDI technology, these converters allow you to convert video formats with virtually endless possibilities. These Convertors are available next month for $295 and $345. So with these new announcements from Blackmagic, have you considered jumping ship to support these interesting, and incredibly powerful little cameras? For more information about these products, be sure to check out Blackmagic's official press releases. Not sure how mucha PL mount BMCC was needed. A lightweight URSA with no 10 in screen would be nice if BM is listening. And bring 60p to the 4k like they say on the website.